Firm: Murray & Murray Co., L.P.A. 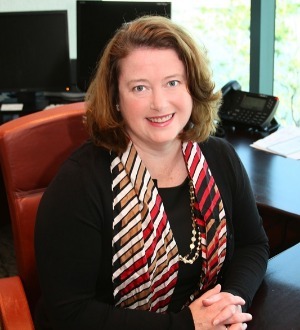 After graduating from Case Western Reserve University Law School in 1996, Margaret first worked for the Erie County Prosecutor’s Office before joining Murray & Murray. She works to be an advocate for her clients and help them in the best and most meaningful way possible. Presenting a case to the court and having the clients understand just how much the firm cares about their very personal and individual claims is very important to her. Margaret is a strong supporter of the Sandusky community, working as a Commissioner on the Erie MetroParks and participating in local and regional politics on the State Central Committee and as the President of the Democratic Women of Erie County. Case Western Reserve University, J. D.